THE mother who felt like her son went "missing" during a diverted Virgin flight said she has been left disappointed by the airline's response - an offer of a refund. 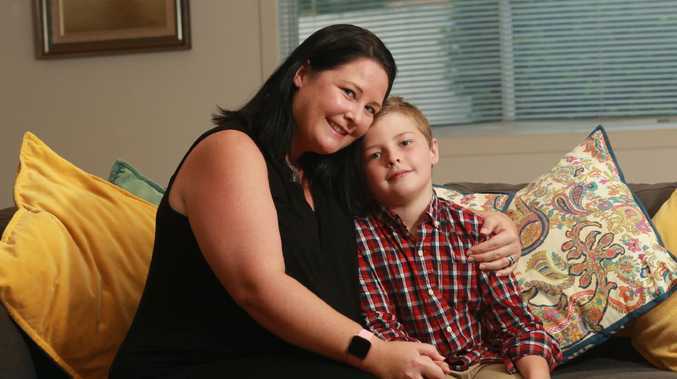 Katie Meredith instead wants major changes to the airline's unaccompanied minor policies after her 9-year-old son spent a night in the Melbourne airport. "It was a joke, he isn't a lost piece of baggage," Ms Meredith said. "Changes needed to be made." 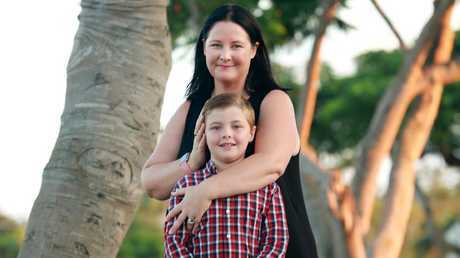 Ms Meredith was left in the dark and distraught last Thursday when her son's Brisbane to Sydney flight was diverted Melbourne. The airline failed to call Ms Meredith directly about her son John's whereabouts that evening. His nominated guardian, John's grandmother, was contacted but was not told he would be staying the night in an airport. He stayed in a "storage room" where he made a fort with two other minors. Ms Meredith said she was only put into contact with her son the next morning. She called for major changes to Virgin's policies regarding unaccompanied minors. "All I wanted was a direct phone line for parents of minors to use. Any number to call would be great and I would like to parents to be notified what is happening with their children and be in contact with someone." Virgin Airlines contacted Ms Meredith twice yesterday after the Bulletin published the story. She said PR officers phoned in the morning to say they were looking into the matter. 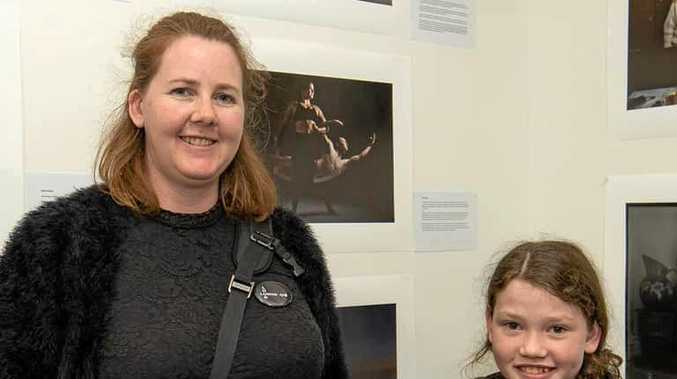 A customer service officer later called to say the policies had changed and both parents and the guardian would be notified in the instance of a diversion. The customer service manager did not commit to a direct line for parents. According to Ms Meredith the customer service officer then disputed her version of events and offered to refund the cost of the flight, and the $55 unaccompanied minor fee. "To have them now suggest we were mistaken about the location of our child and that they called my mother at 1.30am is ridiculous. "If we were told where he was, why did we continue to ask them where he was? "They clearly didn't understand the severity of what happened. There are no steps to ensure parents can contact the company when they need to in the event of an emergency. "They were unable to let me know where my child was and then they turn around, argue with me and fail to change. I won't be flying with them again."